What a winter and its not over yet! Forecasts are calling for another foot or so over the next week. 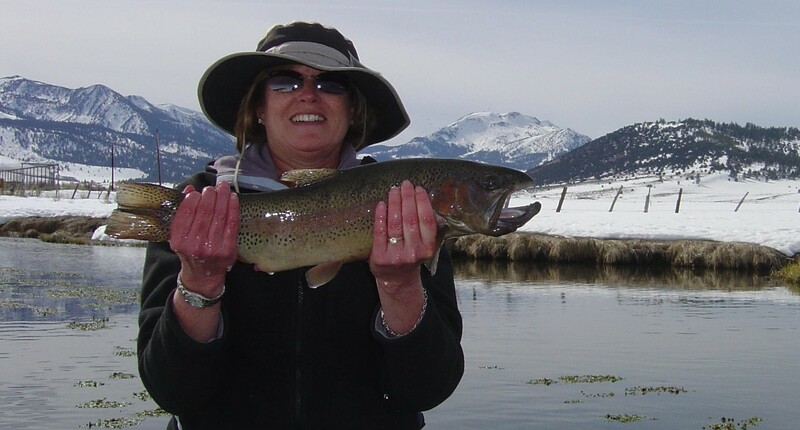 Contact us to learn more about the best fishing guides in June Lake! 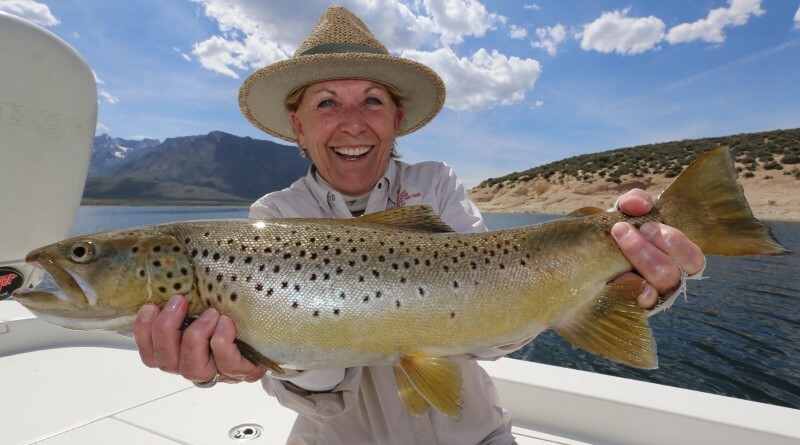 The sole intent of this article is to consider the future of the Brown Trout fishery along the June Lake Loop and Rush Creek. 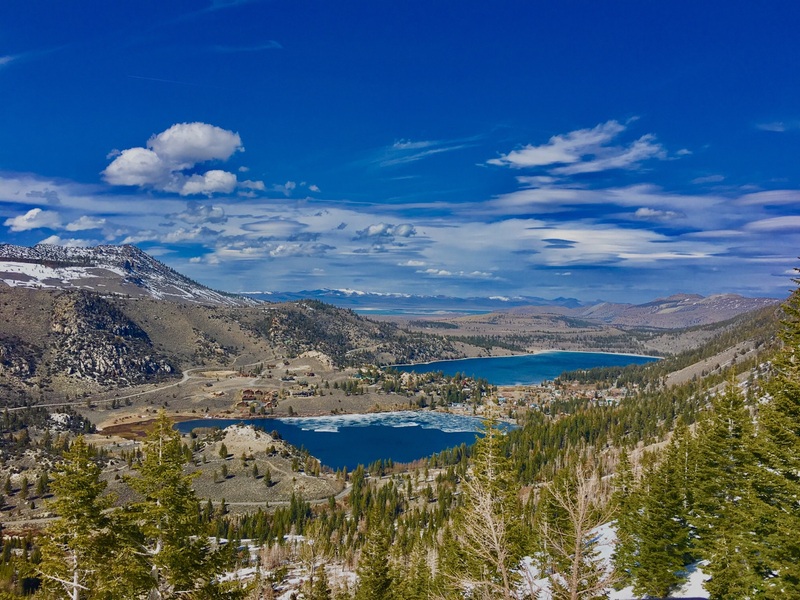 The Trout Fisheries of Rush Creek and June Lake Loop in Mono County. 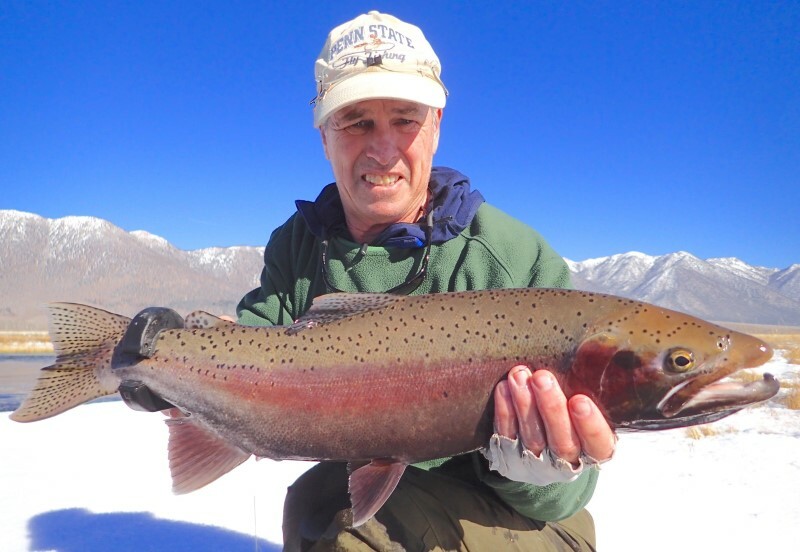 The Brown Trout Fisheries of Rush Creek, June Lake Loop and Mono County, California. 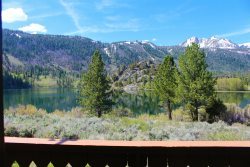 June Lake is located in the heart of the High Sierra and the center of some of the best fishing for Rainbow trout, Cutthroat trout and large Brown Trout. 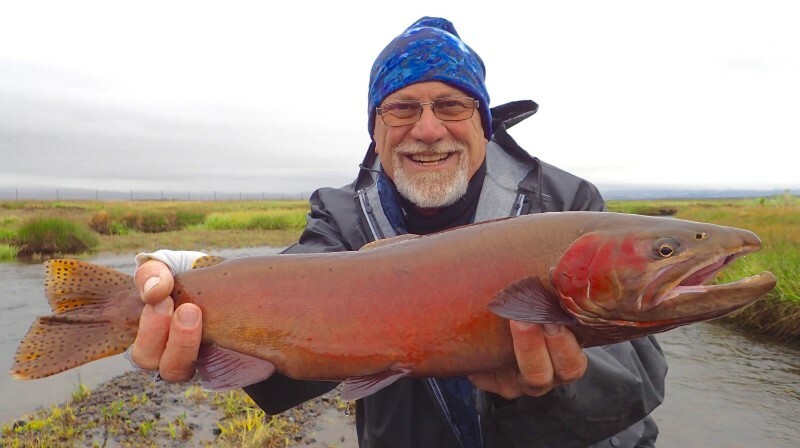 Many folks long for the good old days of catching trout in various areas of Mono County. 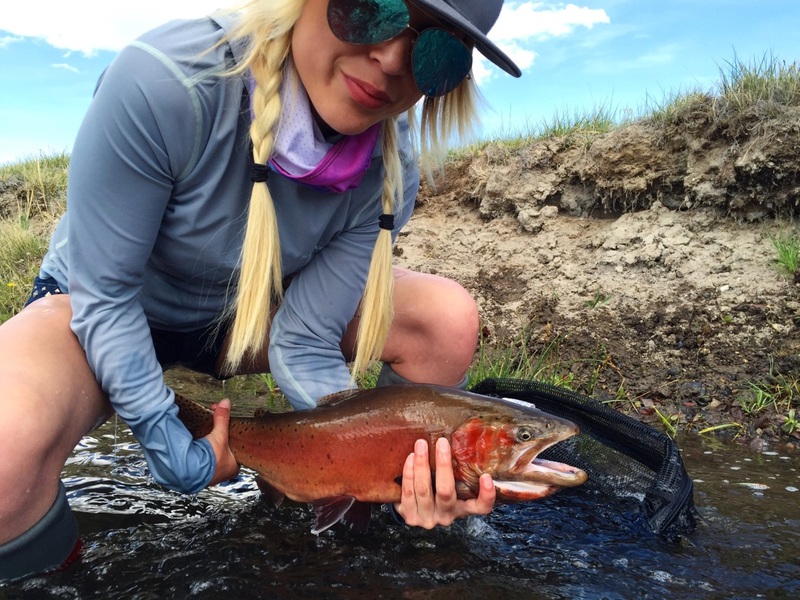 Times have changed, now you have to fish for them.